Subscribe to the PowerASP Newsletter! 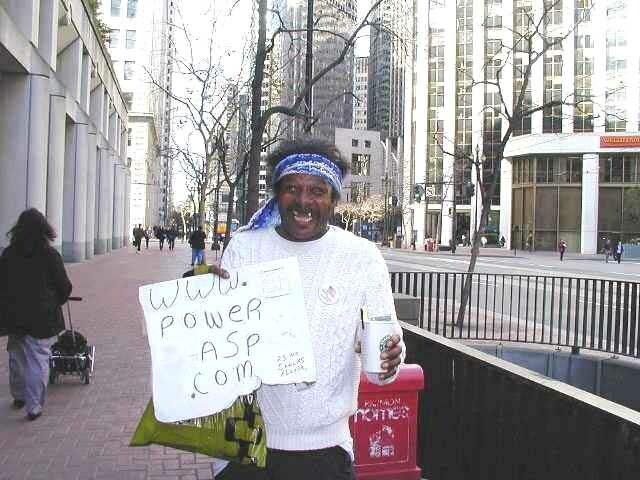 An occasional Newsletter containing useful ASP news and links and also notification of any cool new stuff at PowerASP or any application deals from CJWSoft. ALSO: We will not sell or distribute your email address. However, we reserve to the right to send you advertising from our sponsors along with each newsletter, they help us provide this free resources to you and you can unsubscribe at any time by coming back to this form and choosing unsubscribe.